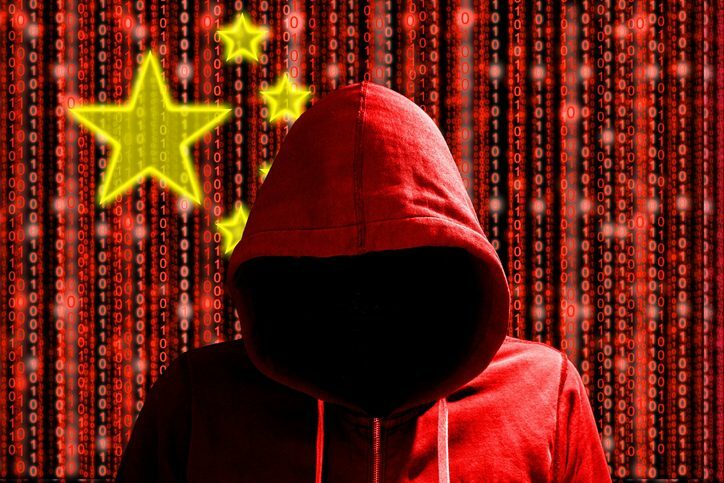 Who Has Been Impacted by Chinese Cyber Attacks? At the beginning of the year, the FBI warned businesses to protect themselves from cyber attacks by foreign entities, saying activity has spiked in the past 18 months. Hewlett Packard and IBM are among the businesses most recently targeted.